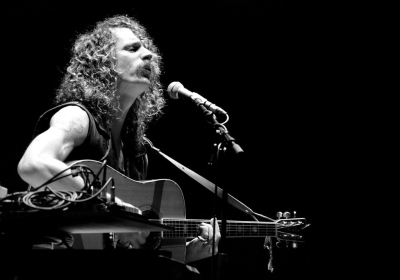 Blaine Harrison ​​​is a founding member of the British band Mystery Jets and an Ivor Novello-nominated songwriter. Mystery Jets continue to be one of the most prolific bands currently working in the UK and have released five UK top 20 hit albums, currently working on their sixth at Buff Records. Blaine has collaborated with artists as diverse as Beyond the Wizard's Sleeve, The Shoes and Rudimental and continues to forge his growing reputation as a co-writer at Buff. 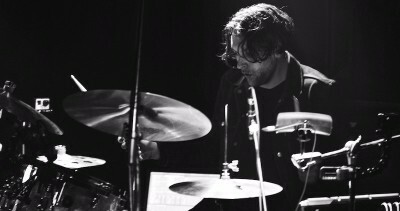 Freddy Sheed is an internationally renowned session drummer and musical director. 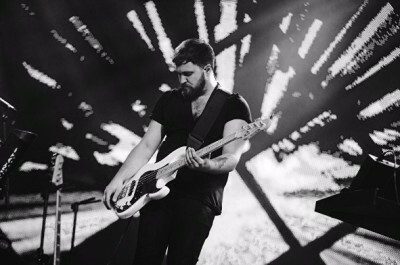 He has worked with a diverse range of artists and producers in TV, Radio, Recording Session and Live environments including The 1975, Leona Lewis, Lily Allen, Take That, The Japanese House, and Wolf Alice. Freddy has a huge collection of percussion and has professional endorsements from leading music brands including Gretsch, Paiste, DW, Vic Firth, Protection Racket and Porter & Davies. 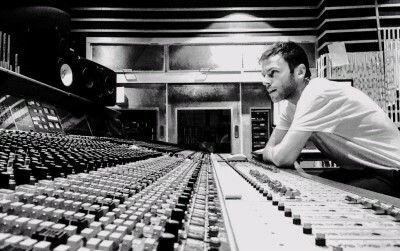 Dan White is a producer/composer/mix-engineer and was a founding member of the british rock band Tribes, scoring a UK top ten hit with their debut album Baby in 2011. Recently appointed 'Artist in Residence' at Central Saint Martins, he runs the new music program which supports innovation in music production and performance. He has recently produced tracks for many exciting young artists and scored for a plethora of different film projects. Dan is founder and director of Buff. 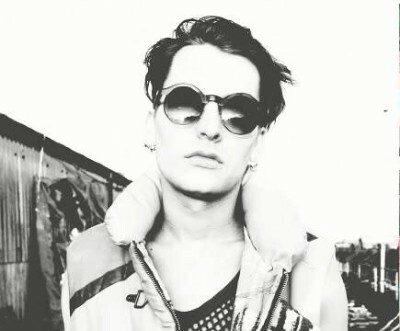 Matt Twaites played bass in The Electric Soft Parade and since co-producing Mystery Jets' most recent album Curve Of The Earth is fast becoming one of London's most in-demand young producers and engineers, recently working with artist such as Superfood, Rose Eleonor Dougal and Paradisia. 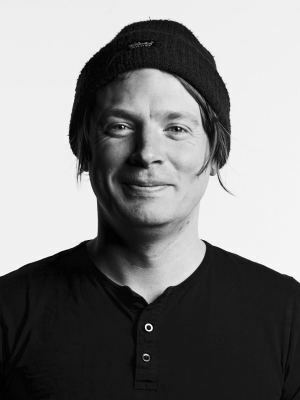 Matt has many years of experience in-house at Metway Studios in Brighton and teaches music production at The Academy of Contemporary Music. Simon Francis is a producer and an international live and studio session musician specialising in electric, upright and synth bass, programming and pre-production. He has played on countess hit records, televised performances and toured extensively with Ellie Golding, Years and Years and The Pierces amongst many others. His pro audio endorsements include; Moog, D’Addario, Mantic, Maleko, Source Audio and JH audio.